Judge: Your client is accused of trying to hack into the website of Mr Smith's garage - using a technique which I understand is called "SQL Injection". 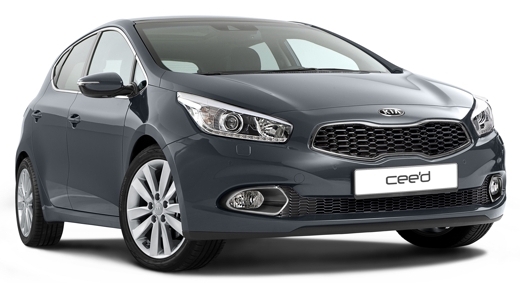 Do a Google Search for Kia Cee'd SQL and you will conclude that Kia should really have been a bit more careful when choosing this name! Struts OGNL Security Issue - Are You Vulnerable?